An experienced Oakland real estate lawyer at the Alameda County law firm of Geonetta & Frucht will vigorously defend your interests if you become a victim of real estate scams in or near the Oakland area. Real estate scams are on the rise in California, and everyone involved in California commercial real estate or property investment needs to use caution regarding every transaction. A single scam can do irreparable harm to a real estate agency, a commercial or residential property investor, and anyone else involved. At our law offices of Geonetta and Frucht, our commercial and business real estate lawyers provide aggressive representation and legal solutions to victims who have sustained losses because of real estate scams. If you’re the target of a real estate scam in Oakland or the Bay Area – or if you feel you may be a target – take your concerns to an experienced Oakland real estate lawyer at Geonetta & Frucht. Real estate fraud impacts real estate agencies, real estate investors, sellers, brokers, borrowers, lenders, escrow companies, house investment companies, and everyone else in the real estate investing businesses. Geonetta & Frucht represents plaintiffs in real estate contract disputes, mortgage, escrow, and banking scam cases, mail and wire fraud cases, purchase and sale fraud cases, and every other type of real estate fraud case. If you need help with your real estate dispute regarding transactions, contracts or agreements, or construction and development in the city of Oakland, contact Geonetta & Frucht to speak to attorneys with years of experience handling these issues. 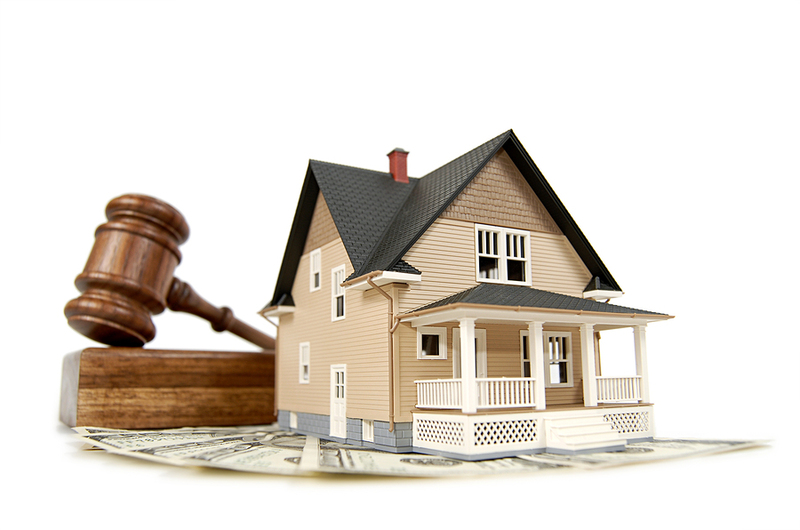 Every minute matters in cases involving real estate fraud. Don’t waste any time getting help with your legal issue–contact a member of our team. At Geonetta & Frucht, we have decades of experience, along with knowledge of California real estate law to the benefit of our clients. We will assist you in every step of the legal process. If you are the victim of real estate fraud, promptly discuss your case with one of our reputable Oakland employment attorneys. You can contact Geonetta & Frucht online via phone at (510) 254-3777 or via our website to speak with an experienced Oakland real estate attorney. Your initial consultation is free.